Enjoy the sleek look of the high peak tent. 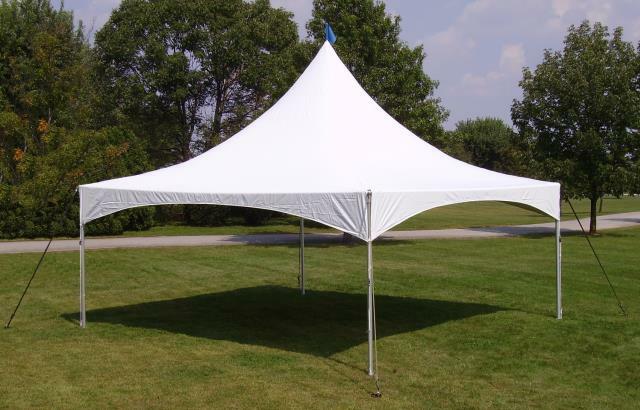 It's great for the backyard or your next commercial event with 400 square ft. of space. The high peak tent uses cross cables for the high peak allowing maximum space within the tent.